The island of Lanzarote, also known as one of the Islands of Eternal Spring, is a popular holiday destination for anyone wanting to chase the sun. With its stunning volcanic landscape, crystal blue waters and balmy climate, it’s not hard to see why! As the easternmost island of the Canary Islands archipelago, Lanzarote sits directly in the path of the north-east trade winds, a perfect spot for launching any sailing adventure. 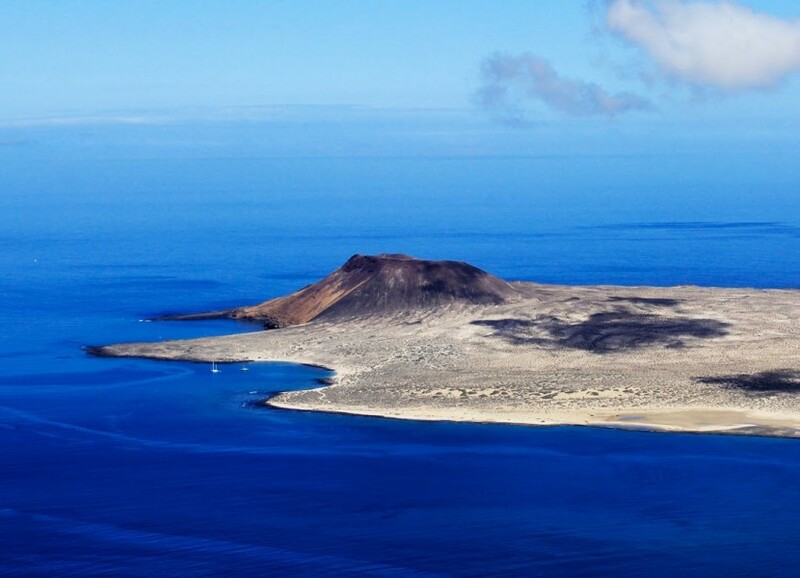 With temperatures averaging a comfortable 16°C during the winter months and reaching the high 20°C's in the summer, Lanzarote is the go-to place for year-round sailing opportunities. The islands are home to numerous bustling marinas and smaller fishing harbours, so a bar or restaurant, offering delicious local food and wine is never far out of reach! After flying into Lanzarote it is a very short drive to the Marina Lanzarote. There you will check in with your charter crew and be shown to your yacht. 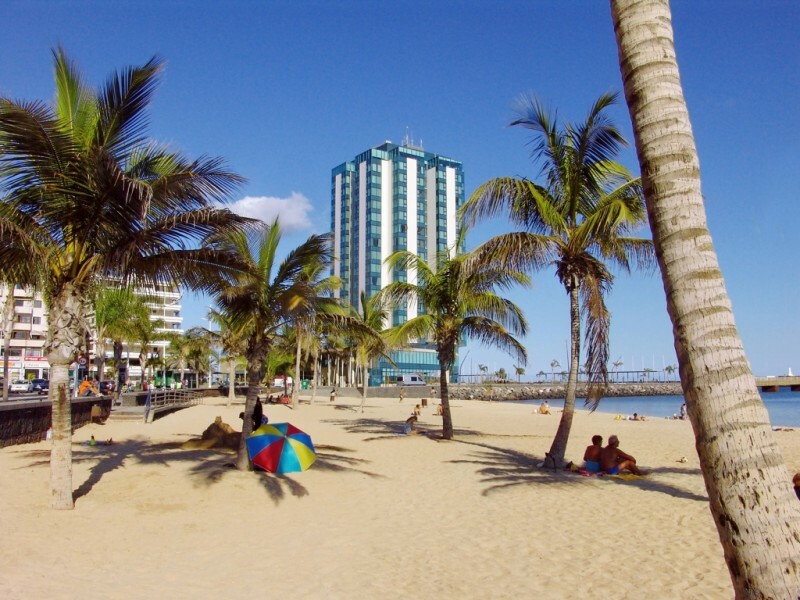 When you have made yourself at home, you then have the evening to explore the island's capital Arrecife and take advantage of the vast shopping and eating opportunities on offer! 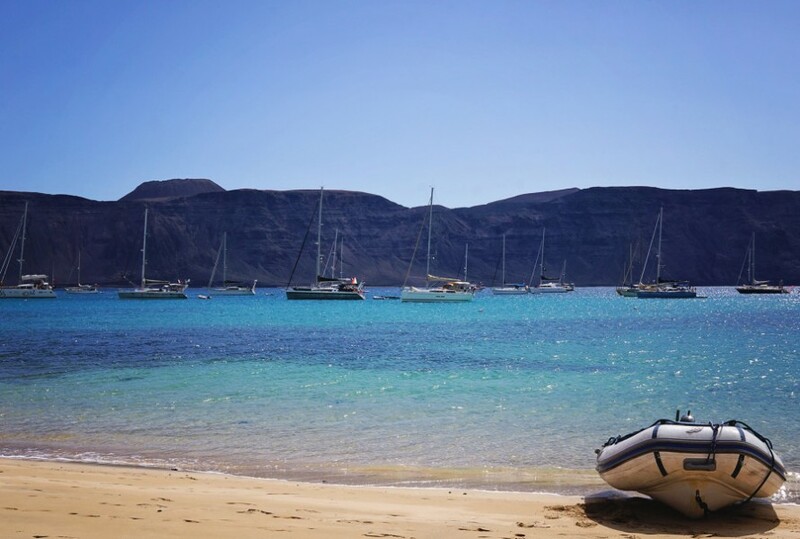 The first day is a relaxed sail to the northern island of La Graciosa just off the coast of Lanzarote, where you can spend the afternoon relaxing on the secluded beach of Playa Francesa. After spending the night in Playa Francesa, cruise round to La Graciosa’s small capital Caleta del Sabo. 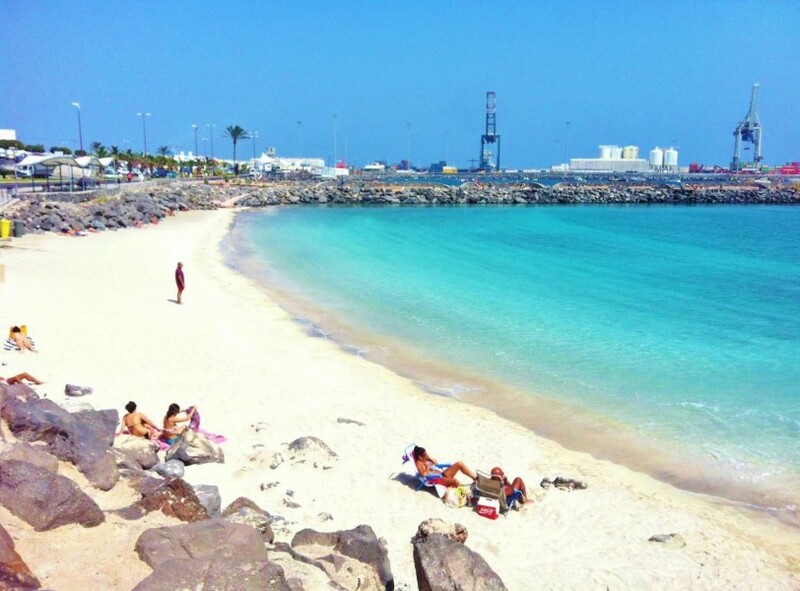 Contrasting with the hustle and bustle of Arrecife, Caleta del Sabo screams relaxation. As a community based around fishing, the locals will be more than happy to provide you with some of the freshest fish on offer. Mooring here shouldn’t be too difficult, and the harbour's position in the natural marine reserve of the Chinijo archipelago allows for a rich marine ecosystem to thrive. 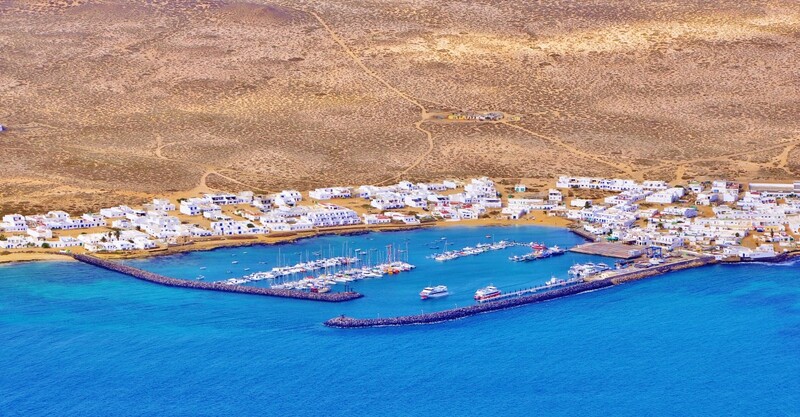 After soaking up the laid back lifestyle of La Graciosa, head back down Lanzarote’s southern coast to the Marina Rubicón. 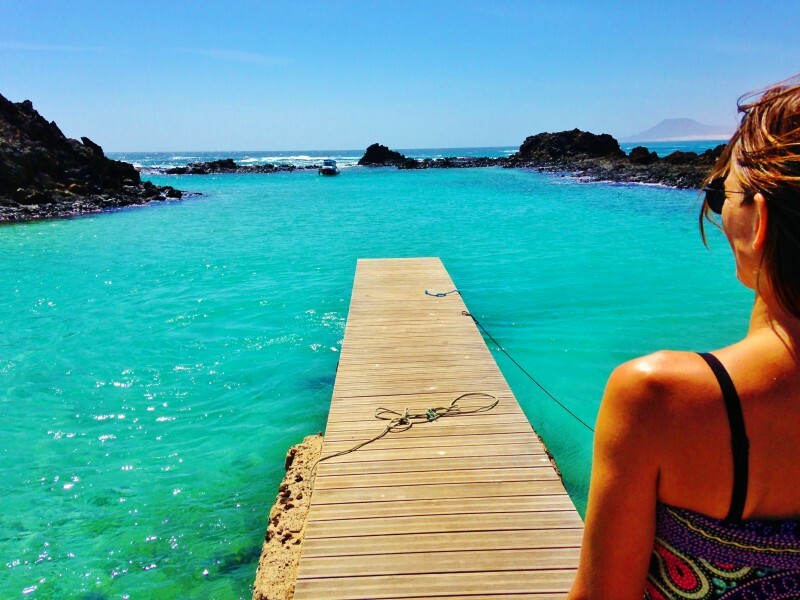 Based along Playa Blanca, this up and coming marina flaunts the more glamorous side of Lanzarote. Yet among the new restaurants and bars, the traditional market still runs on a weekly basis where you can purchase local products. It’s now time to island hop over to the renowned island of Fuerteventura where an abundance of beautiful beaches are available for you to choose from at the port of Corralejo. Here you can sunbathe to your heart's content on the white sands, or take advantage of the water-sports opportunities. On your sail back to Lanzarote and Porto Calero, why not cool off on a swim stop on the island of Los Lobos; an island of stunning natural beauty, and a fantastic place to don the snorkelling gear and see what marine life you can find. The Puerto Calero is the hub of sailing and yachting, moor up alongside other luxurious boats and wander along the pontoon to one of the many waterside cafes, for an ice-cold drink. The elegance of Calero will have you living the high-life, a perfect way to spend the end of your week! As your holiday draws to an end, you will find yourself sailing back into Marina Lanzarote, where your adventure began. Now is the time to do everything you may have missed out on before in Arrecife, like that restaurant you didn’t get to try before your departure home.